Nikolaus Alexander Mair von Landshut. Take orpiment of that really tawny orange-yellow color and pulverize 2 ounces of this along with 2 ounces of powdered crystalline arsenic, 1 ounce of pulverized crude antimony, and 1 ounce of sal ammoniac. […] Perform this entire operation under a large chimney to draw the fumes out of the room. These fumes are not only harmful but also quite deadly. Return to see if the coals have died down, because for the work to come out nicely, they must be burning well and full. For the remainder, leave and let the fire run its course with no one in the room with the work, for it is dangerous; the harsh materials will smoke quite a bit. Leave it to finish all fuming by itself and then extinguish the fire and spread the coals. In the winter of 1603-4 Neri embarked on what would become a seven-year-long visit to his friend's palace in Antwerp. There, he would learn many new techniques, and ultimately have special glass vessels made and presented to Philip William, Prince of Orange. Upon his return to Tuscany in 1611, he sat down to write the book for which he is most remembered, L'Arte Vetraria. Two years after publication, in 1614, the priest would be dead. 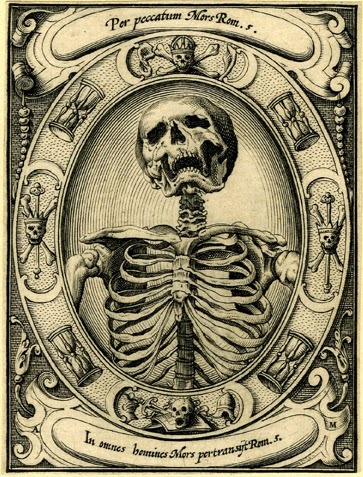 According to the only known account, printed over two centuries later by Francesco Inghirami. Ximenes 1601–11, also see Zecchin 1987–89, v. 1, pp. 165–169. Inghirami 1841–44,v. 13, pp. 457–458 probably based on Targioni-Tozzetti 189. This post first appeared here in a slightly shorter form on 30 October 2013.